For the last 40 years, the history of ERP systems has taught us that customization is inevitable. Customization is a topic that must be brought to the forefront. 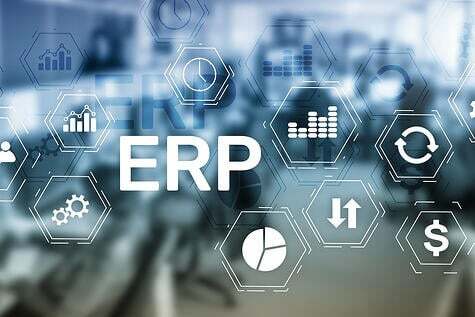 After all, anyone who has undertaken an ERP implementation knows that there will be personalization required to enhance the usability or functionality of the ERP software. As a result, there will be programming costs borne by either the software vendor or the customer. And, until the customization is complete, the customer is going to incur some delay in achieving improved productivity and efficiency. In today’s business world, what causes this need for customization? 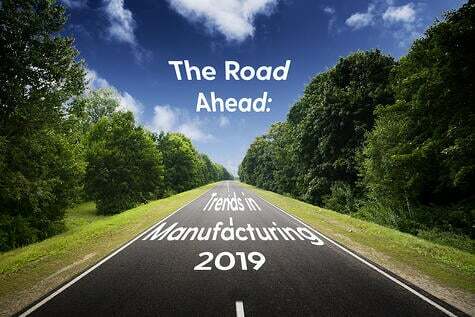 Other than globalization, e-commerce and machine automation, along with the inclusion of the cloud in many customer/vendor collaboration processes, most of the basic business processes for manufacturing and distribution are quite similar to practices of 20 and 30 years ago. However, it is these very items that have big impacts on what needs to be in an ERP suite. For instance, with the supply chain now being global, additional importance is placed on certain features of ERP, such as multi-plant inventory, planning and tracking of freight and landed costs, plus having to track consigned inventory and sub-contract expenditures. Increased machine automation means that they require more analysis regarding the cost of materials versus the cost of labor. 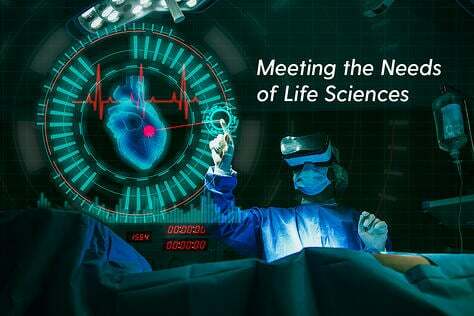 Meanwhile, there are a whole host of manufacturing corporations that are making changes to the businesses to create a competitive edge with their engineering and services. They are looking for new ERP system features which provide better information and analytics in those areas as compared to tracking detail on the shop floor. From a features/functions standpoint, these differences mean next-generation systems need to be more functional in different business areas than their predecessors. 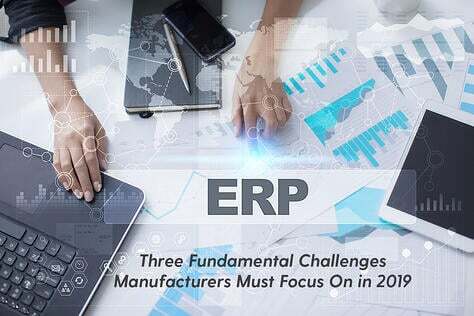 To be competitive, they must be able to rely on their ERP software vendor to continue to provide additional features and extensions. Likewise, they need to assume that, as their own business and industry evolves, they themselves will want to define some modest extensions to their ERP to help themselves, and only themselves, thrive. Since the mid-1970s, almost every popular ERP systems installed for SME and large corporations has required customisation. 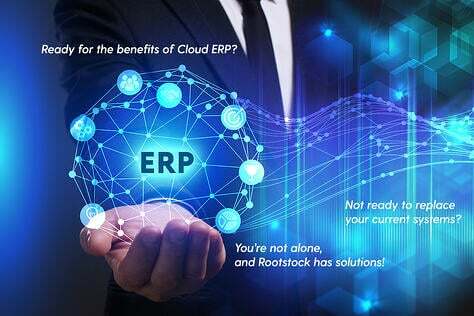 Other than a few software vendors who began their multi-tenant ERP Cloud development a decade ago, Cloud ERP systems are only now surfacing and, as a group, are not yet as functional as the current On-Premise systems, developed and built out over the past 30 years. So, in addition to the growing pains inherent in business evolutions, it’s safe to say that, in the majority of cases, one should expect more, not less, customisations and enhancements of Cloud ERP solutions to be the norm. The next generation of Cloud ERP solution users must recognise that customisation is still a necessary component of user adoption and extension of the software package. 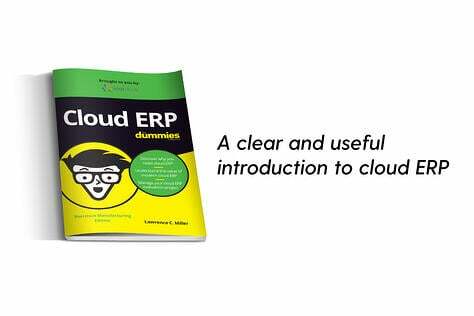 It’s always been that way and simply because that ERP solution can now be on the cloud does not change that fact. The chances are slim to none that any single ERP package, cloud or on-premise, will ever provide 100 percent of the functionality out of the box required by 100 percent of the installed base. With Cloud ERP, an organization can reduce its IT operational costs by outsourcing hardware and software maintenance and support to the cloud provider. 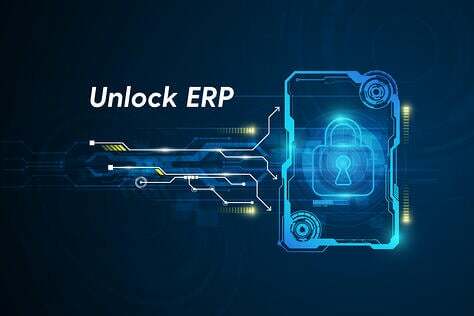 In addition, with the ERP system hosted centrally, updates can be released without the need for the users themselves to install new versions of the software, an important point regarding ERP enhancements. Pricing is more attractive because the upfront costs of typical On-Premise ERP systems are deferred and spread over the life of the use of the software. 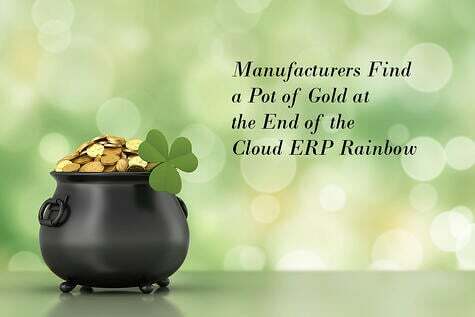 So, while Cloud ERP demonstrates cost savings in almost every area – hardware, IT personnel, etc. – it only stands to reason that more evaluation and analysis must be spent to determine how easy it is to customize and add enhancements to Cloud ERP systems. New public cloud platforms, such as Salesforce’s Force.com, offer significant advantages for IT departments to easily provide their own customizations to ERP Cloud software written natively on the public cloud platform. Recognizing that there is a significant difference, and benefit, to the open systems on a public cloud, IT management can make informed decisions on which Cloud ERP solution will provide a quicker payback and higher return on investment, especially when considering that those latent customization projects can be controlled by the customer rather than the software provider.